Noticing your employees nodding off during work? Does everyone need a little more pep? It might be time for a fun corporate outing! Just because it’s a work event, doesn’t mean it can’t be fun. Here are eight ideas for trips and events to do with your co-workers, which motivate your team and provide a nice break from the work-week. Getting together and doing something for the community is a great way to get to know your co-workers, while giving everyone involved a sense of accomplishment. 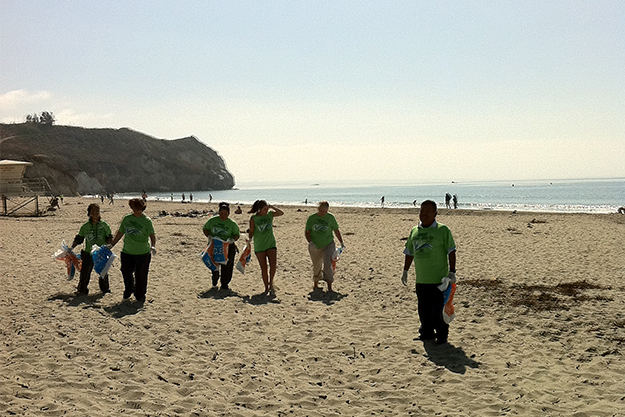 Place-based volunteering includes activities like picking up trash for a Coastal Clean Up, helping out at a nearby Soup Kitchen, or delivering gifts to children’s hospitals during the holidays. Skill-based volunteering is also an interesting option; your group can use their professional skills to help a non-profit with a goal. For place-based volunteering, visit VolunteerMatch, or catchafire.org for skill-based volunteering. Perfect for co-workers that don’t necessarily always get the chance to interact, these fun and exciting games thrive on teamwork and relationship-building. A group is locked in a room with clues, and they have one hour to work together to figure out how to get out! It might seem simple, but most people don’t figure it out within the hour! Here’s a directory of some room escape games. Who could complain about a sports game for work? 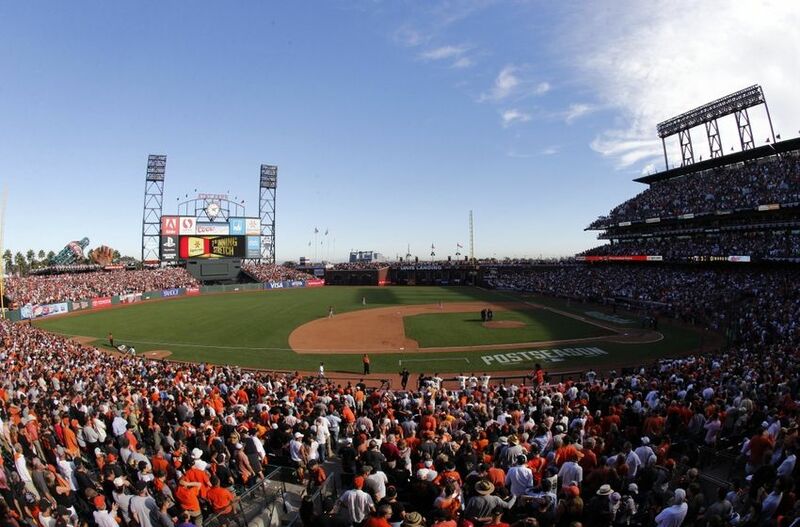 It’s a great and exciting venue to bring people together while they cheer for their team. Work troubles are soon forgotten and everyone gets together as a community, doubling as an escape from stress as well as a bonding opportunity. Very convenient here on the Central Coast, an outdoor activity like kayaking is a fun and memorable outing for a corporate group. 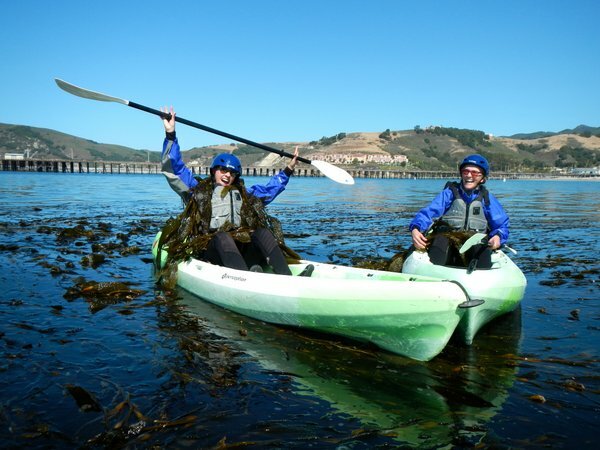 Co-workers can share a kayak and explore the beautiful caves of Pismo Beach together. Themed dinners are an interesting way to get team members out of their shell. Planned Murder Mystery Dinners are one such way that coworkers will work together towards a common goal – figuring out “whodunit”. You can download games that will create the mystery for you, or hire an improv group that makes the experience that much more expressive. Adding a game show element to a dinner or corporate retreat makes it that much more fun! There are a number of services that are available to bring Family Feud, The Newlywed Game, and Jeopardy to your own event. On the Central Coast, try Kramer Events. Another activity that is very convenient on the Central Coast. 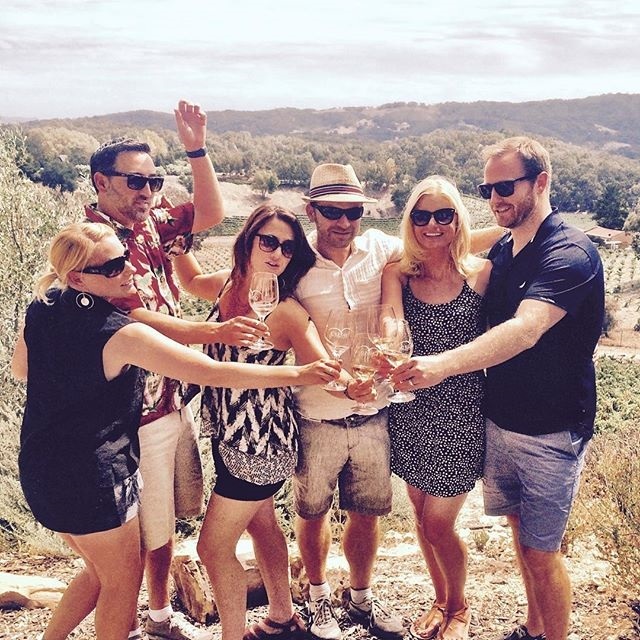 An afternoon dedicated to tasting wine or beer is a great way for your co-workers to unwind. For wine, try the Paso Robles Wine Region or Edna Valley. As far as beer goes on the Central Coast, there are thriving craft breweries throughout the county. This list should give you a good idea of the standouts. Bowling is a classic game that everyone usually knows how to play, making it a great idea for a corporate outing. You can always put up the barriers if no one is an expert. Try Pismo Bowl on the Central Coast.